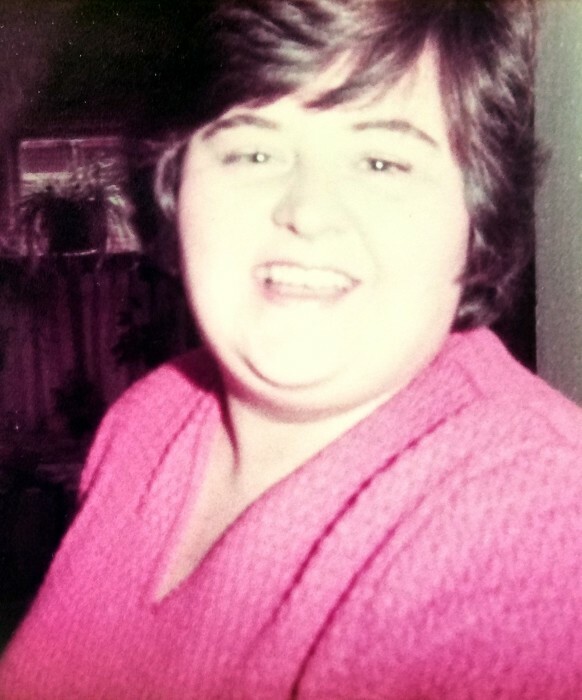 Obituary for Patricia A. Braun | Ralph Meyer & Deters Funeral Home, Inc.
Patricia A. Braun, dear sister of Debra A. Braun and Amy J. Hayden, both of Cincinnati. Caring aunt of Kelly Hollenback, Brittany Ernst, Marie Braun and Rick and Nick Hayden and the late Josh Stringfield and Genni Braun. Also survived by her many grandnieces and grandnephews. Preceded in death by her parents, George and Mary Ann Braun. Friday, January 11, 2019, age 68. Visitation Thursday, January 17, 12pm-1pm at Ralph Meyer & Deters Funeral Home, 4164 West Eighth Street, Price Hill. Mass of Christian Burial to follow at St. William Church, 4108 West Eighth Street, Price Hill. Interment St. Joseph New Cemetery. Memorial contributions may be directed to SPCA Cincinnati, Attn: Development Department, 11900 Conrey Rd • Cincinnati, OH 45249.